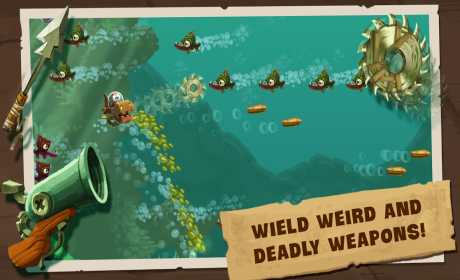 Shoot your way to the top of the food chain and guide Earl the worm through perilous waters filled with enemies to the safety of your homeboat. 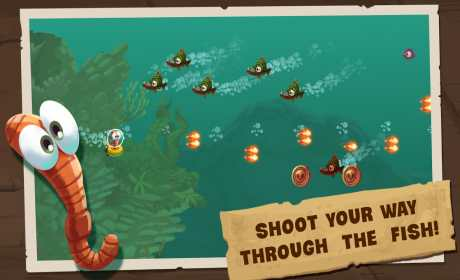 – MANEUVER and SHOOT your way through the schools of angry fish. 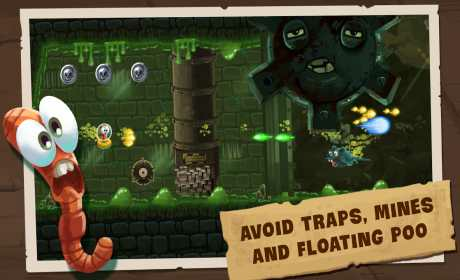 – Wade through 100+ HANDCRAFTED STAGES and collect rewards by completing challenging quests. – Stunning CARTOON GRAPHICS designed for mobile devices.